Artist applications are now being accepted for the 2012 edition of EniObanke Music Festival (EMUfest). 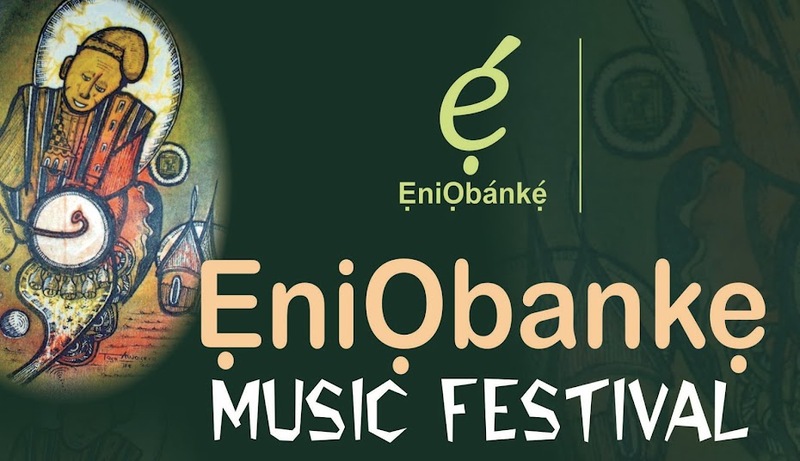 Individual artists or groups wishing to perform at the festival (or their representatives) can now send an e-mail to eniobanke@gmail.com including: details/bio of the artist/band; links to the music, videos or website; and contact details such as e-mail and phone number. Artists/bands chosen to perform at EMUfest 2012 will be contacted by e-mail and sms by October 15. 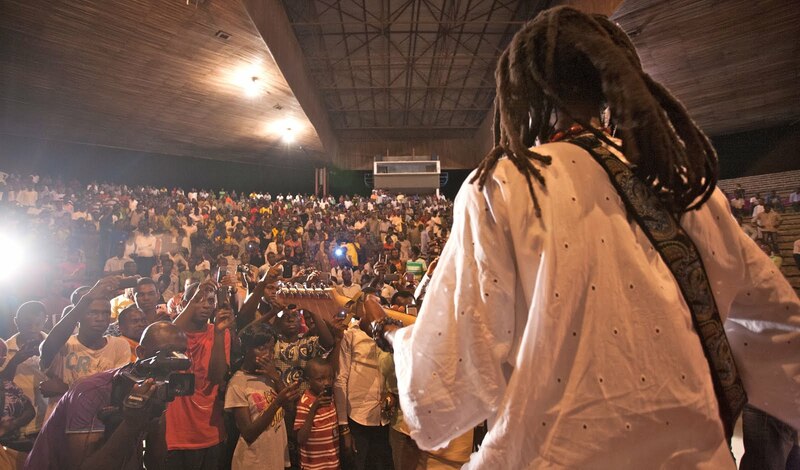 The festival takes place November 13-18 in several locations in Nigeria. That's incredible!!. This is an improved event packed with new ideas and innovations.Good work-Beautiful Nubia & the root renaissance. May your days be long. God day, This is Sohlah Babs. Soul Singer. l perform Rock, Jazz, Soul and R & b. l have just seen the infomation about the fest on facebook. l am intrested in performing at the music with my band. kindly get back to us as soon as possible..